Easter is right around the corner and now is the time to make creative treats for the entire family. We all know that dyed eggs are the go to thing for Easter, but maybe you should try something different this year — tap into your creative side and decide to take your Easter treats to the next level. Many of these treats are also great for the upcoming Spring weather. 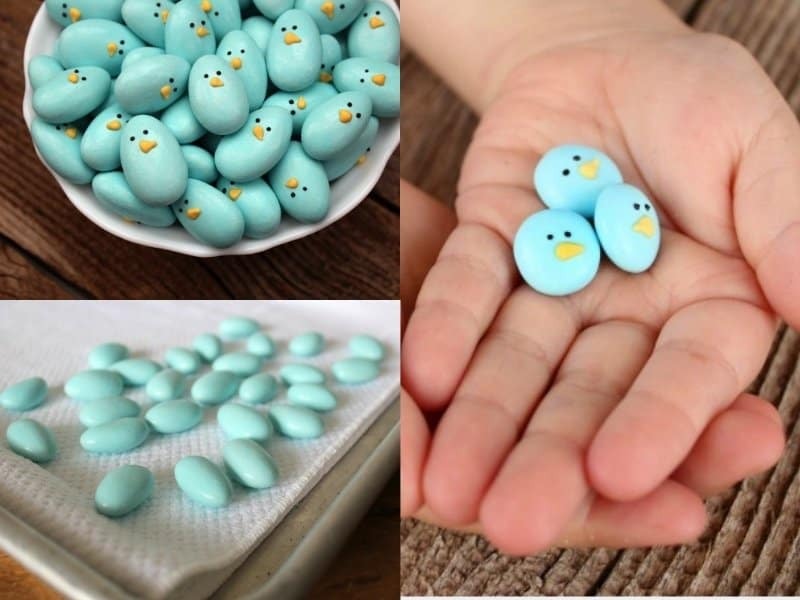 Let’s take a look at some cool Easter inspired treats you should consider making. 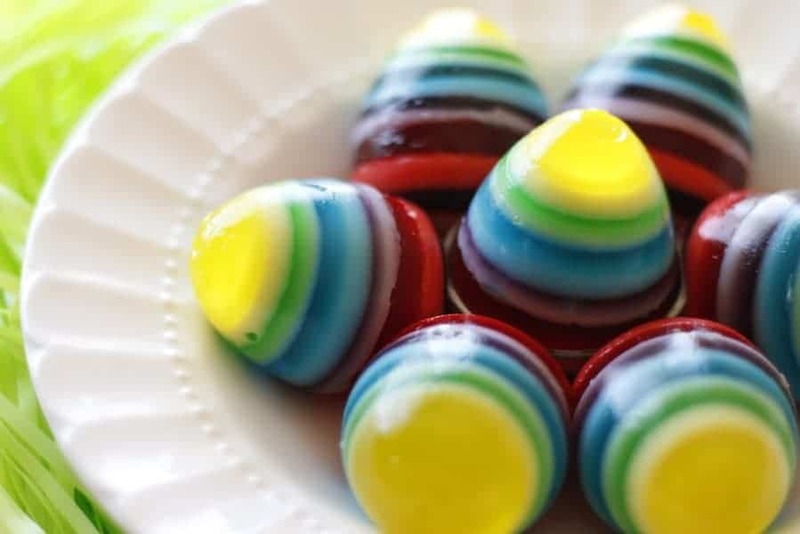 Create these amazing Jell-O shaped Easter eggs. Be sure to use a variety of Jell-O colors to create a tasty edible rainbow. To make these, you would need a Jello-O egg mold, boiling water and a variety of gelatin flavors/colors. Make the gelatin according to instructions. Add the first layer and allow to refrigerated for 10-15 mins. Repeat this step until all of your layers are completed. Allow the entire egg mold to cool for four hours. Un-mold the eggs by carefully placing them in warm water. Rice Krispies treats are pretty ordinary snacks. You can make them festive for Easter by dying them vibrant colors. 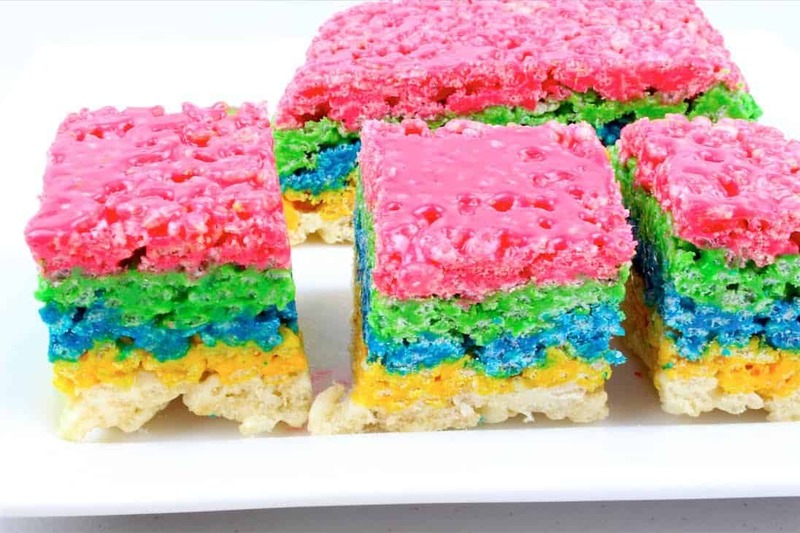 Make each layer by using 1 cup of marshmallows, 1 tbs butter, 1 cup of Rice Krispies cereal and whatever food coloring of your choice. You’re probably going to be dyeing eggs for Easter anyway, so why not make colorful deviled Eggs? They correlate with the Easter holiday and Spring weather. 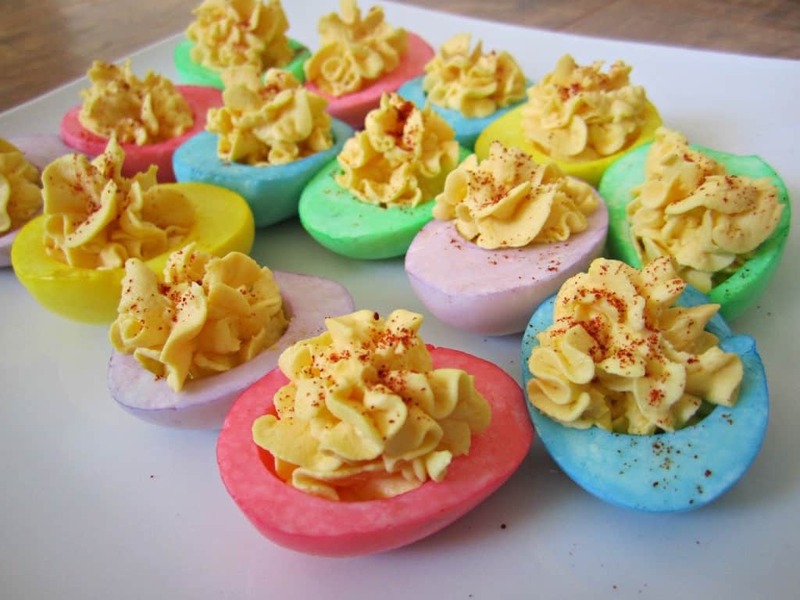 Dye the eggs and use your favorite deviled eggs recipe. This cake strikingly resembles a bird’s nest. It’s even hallowed out to hold egg shaped candy. Bake a chocolate two-layered cake, and hallow it out. 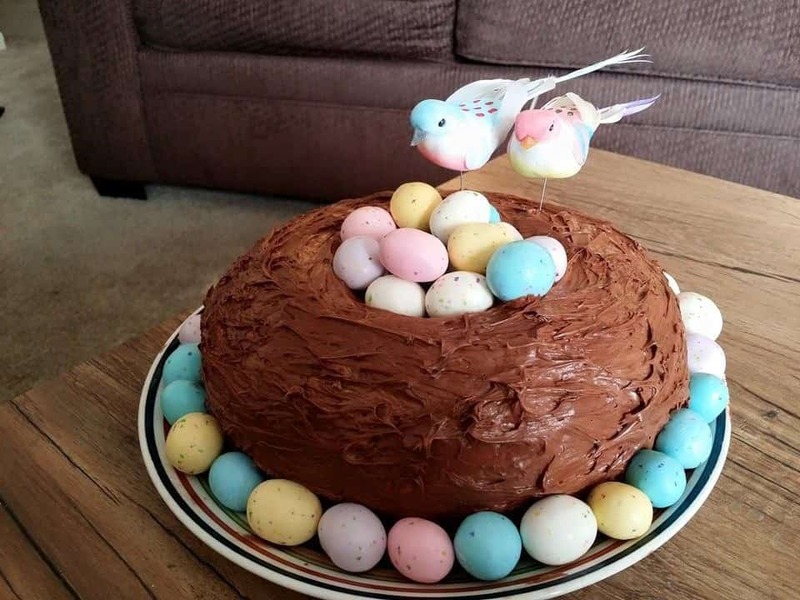 Top it off with chocolate icing and use small candied eggs in the hallowed part to give the allure of a bird’s nest. 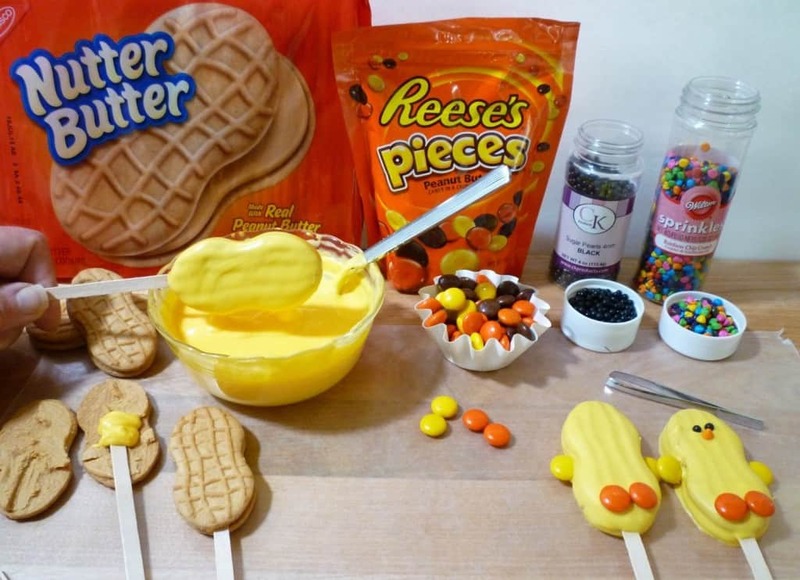 Butter Chicks are made out of Nutter Butter cookies, melted candy and your choice of candy toppings. Insert a wood stick half way up the Nutter Butter to separate the cookie. Then add a small amount of melted candy inside and put cookie back together. Make sure to let candy harden. Dip the entire cookie in melted candy and let it cool on wax paper. Place two orange Reece’s Pieces at the bottom for the feet and two yellow ones for the wings. Then place two black sugar pearls for the eyes. Afterwards use one orange Rainbow Chip for the beak. Chocolate covered pretzels are without a doubt an easy treat. 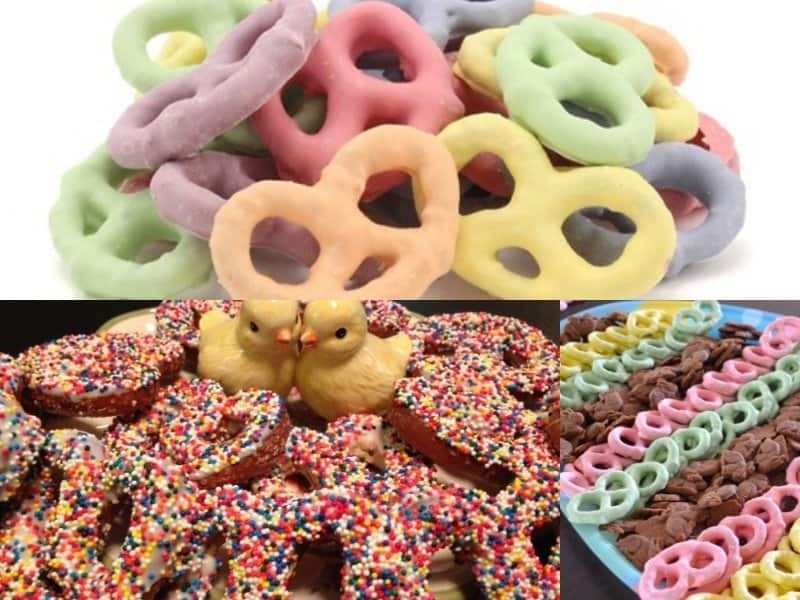 Get into the Easter spirit by making vibrant, colorful chocolate covered pretzels. Get multiple bowls, melt some white chocolate in each and then add a different food coloring to each bowl. Once thoroughly mixed, dip your pretzels in and let them cool. 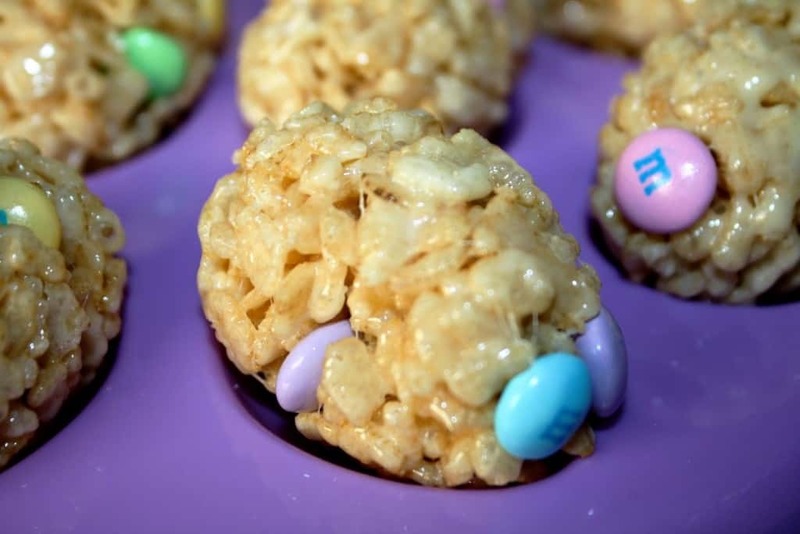 These Easter Egg shaped Rice Krispies treats can be topped with sprinkles and chocolate. You can even hide candies inside for an Easter surprise. Make Rice Krispies according to the directions on the cereal box. Using buttered hands, shape the mixture into egg shapes. Top it off with icing, chocolate or candies. Dirt Pies are perfect for children. They feature Oreos, chocolate pudding, gummy worms and candies. Crush up some Oreos to use for the crust. Layer chocolate pudding in between. 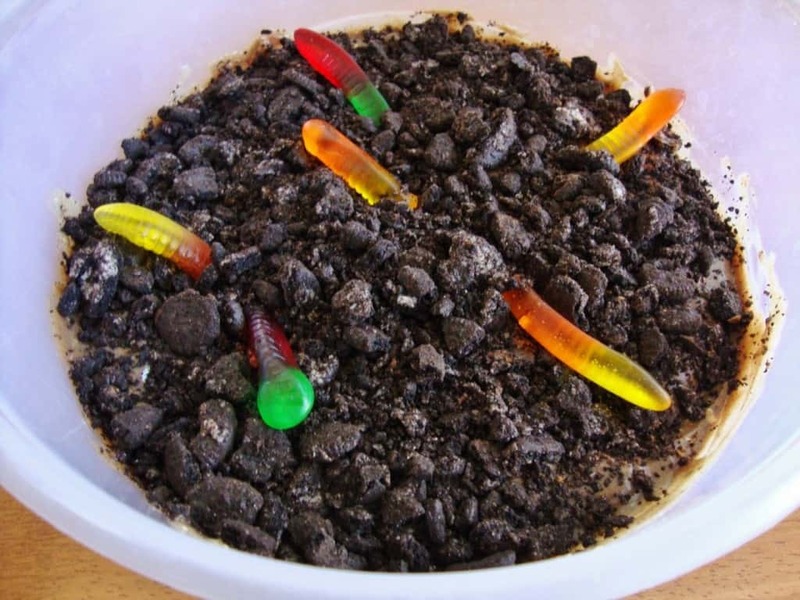 Top it off with more crushed Oreos and place gummy worms on top. Baby Blues are very easy to make. All you need is some almonds and some baby blue icing. Coat the almonds with baby blue icing. Get creative and give the treats a face that resembles a baby bird. Confetti cakes are a great way to get into the Easter and Spring spirit. 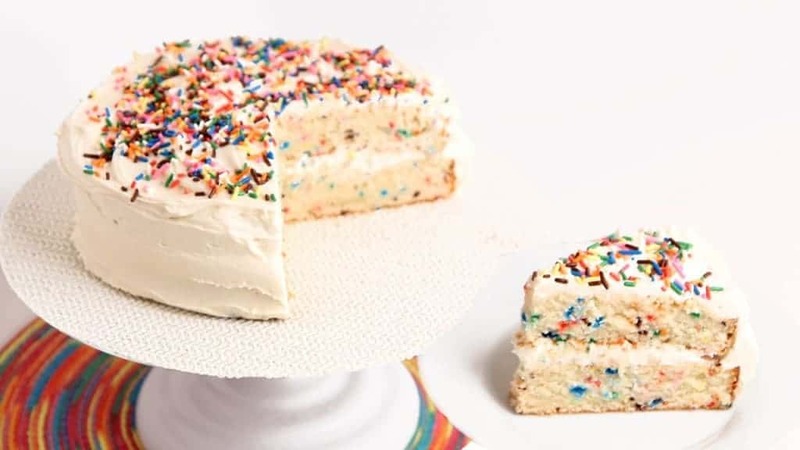 You can dye the cake and icing any color you want and top it off with sprinkles.